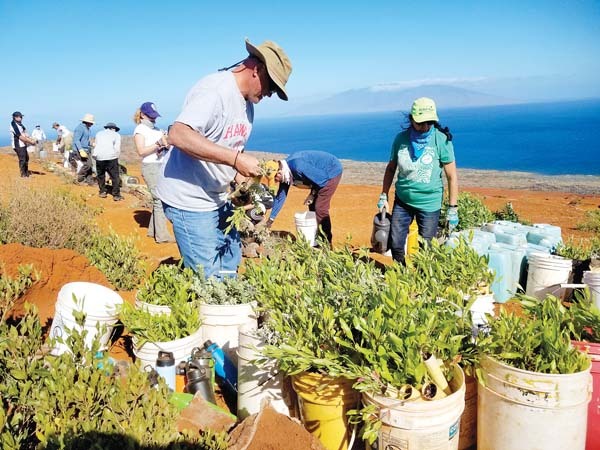 Participants in the 2019 Maui Heart Walk are being encouraged to not only raise funds for the American Heart Association but to also bring a healthy food donation to the event to benefit clients of the Maui Food Bank. The walk will begin at 7 a.m. Saturday at Keopuolani Regional Park in Kahului. A health fair and entertainment will run from 7 to 10 a.m. Free “hands-only” CPR lessons and a keiki fun fair will also be offered. “By incorporating the healthy food drive into this year’s Heart Walk, we are demonstrating just one of the ways that funds raised to benefit the AHA are being invested into improving our community’s health,” said Mei Lee Dowling, project manager at Dowling Co. and the 2019 Maui Heart Walk co-chair. To register, visit www.mauiheartwalk.org or call Maui Heart Walk Director Jenny Miller at 426-0124 for information.